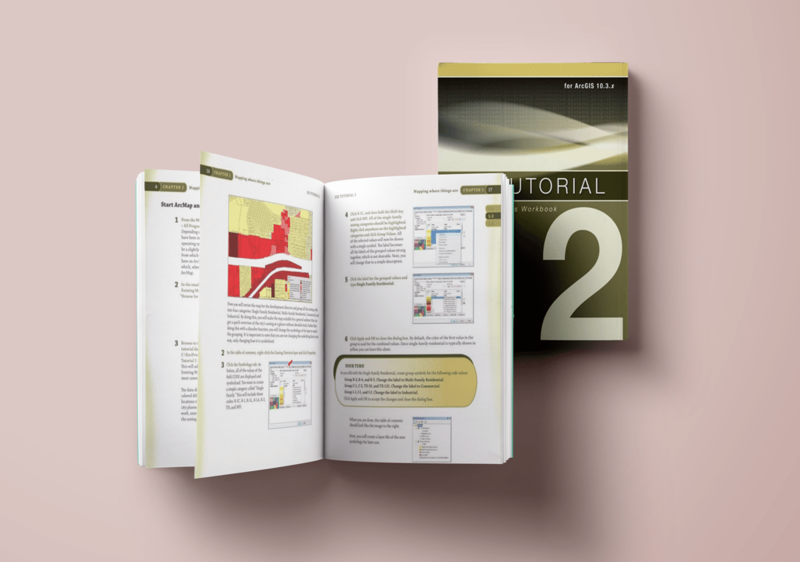 The GIS Tutorial 2: Spatial Analysis Workbook is a well written step-by-step guide with easy to understand directions and tutorials. Book 2 from the Esri Guide to GIS Analysis series, allows users to build upon GIS concepts by exploring spatial analysis methods, including location analysis, geographic distribution, pattern analysis and much more. Free preview of chapter 1 and the Table of Contents is available to help students make their decision. 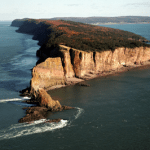 Downloadable companion data to help work through the various exercises and access to a free 180 day trial of ArcGIS GIS software is included. 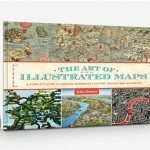 Get your copy and teach yourself ArcGIS without taking any college courses.